In 2017, the platform of medical coverage is shifting rapidly and while that might be a scary thought, the best option is to be prepared for the future. The free Health Insurance Plans for Virginia through Wyoming templates can help you accomplish that goal. These templates have all the plan information from every major healthcare insurance provider. They let you narrow down that large list of items using filters to navigate through the options you like and those you can do without. If you’re ready to find coverage for 2017, then follow the simple set of instructions below. These templates cover plans for Virginia, Wisconsin, West Virginia, and Wyoming. You can download the free template file by following the link at the bottom of this page. You will simply choose the link with your state next to it. 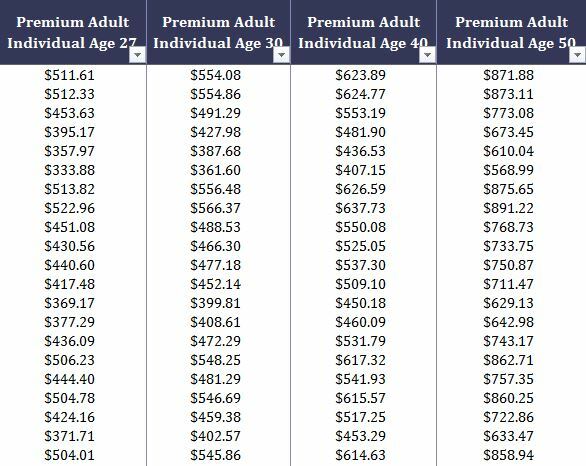 If you don’t see your state in this list, scroll to the top of the ExcelTemplates.com category page and choose the “Healthcare” options to find more state coverage plans. Next, you want to use the filters to choose what parts of your new healthcare plan that you want to keep and those which you need to ditch. You can see just how easy it will be to find the right healthcare plan for you and your family. You can get started today, just follow the link below to download your own Health Insurance Plans for Virginia through Wyoming templates.